Many thanks to all of the amazing Rotarians for their hard work & dedication for organising this massive event. They hope to make this an annual event in Stanthorpe. Thanks to the judges, discount Allan Spencer (the founder of the ANBC), otolaryngologist Leslie Schindler, Graham French & James Lloyd. Also, big thanks to all of the sponsors & of course the amazing buskers for bringing such entertainment & enjoyment to Stanthorpe. Thanks also to everyone for coming out and supporting this event! 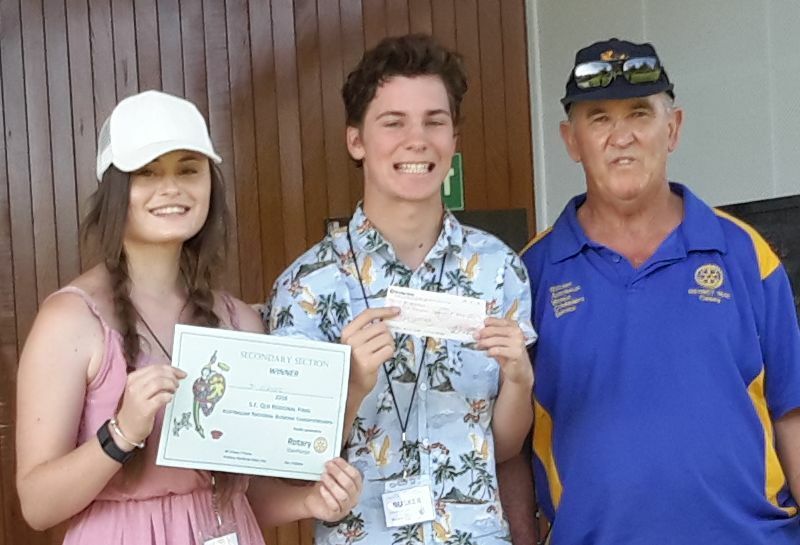 2016 ANBC Stanthorpe – Videos From The Day. 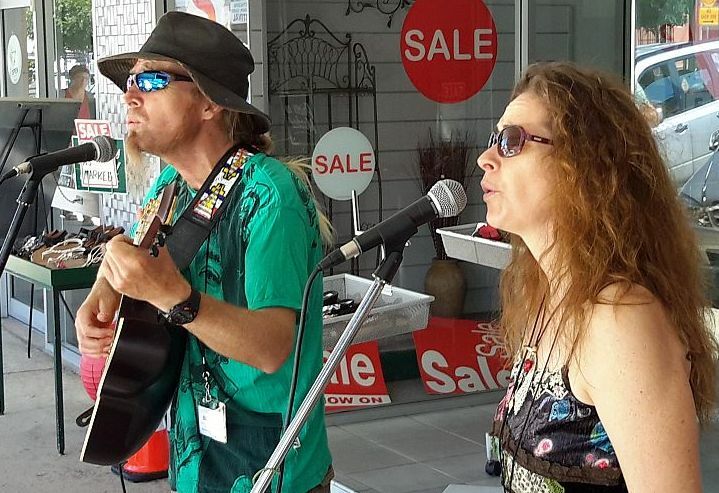 This entry was posted in Australian National Busking Championships™ and tagged ANBC Stanthorpe, Australian National Busking Championships, Regional Finals, South East Queensland Regional Finals on February 29, 2016 by allan.